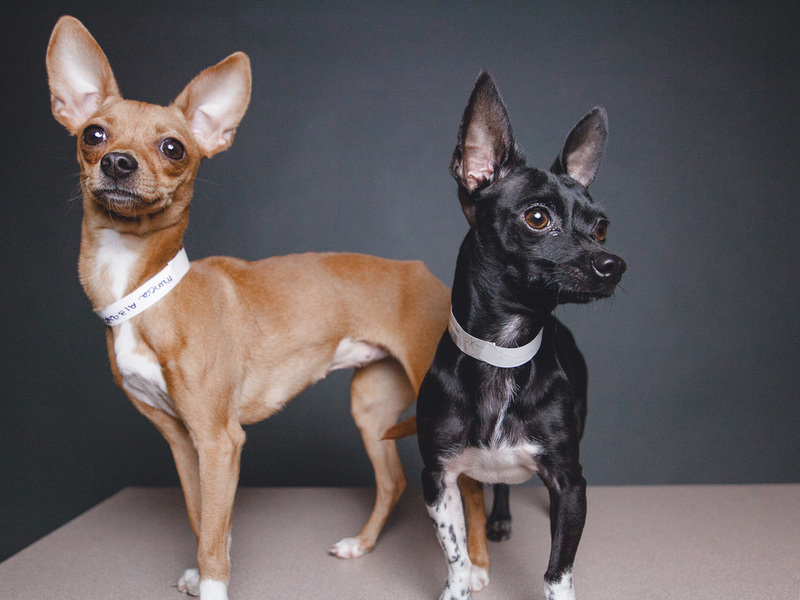 Petey and Muñeca were together surrendered at Chicago Animal Care and Control (2741 S Western Ave, Chicago) on 10/24/15. Petey (1.5 years) is outgoing and treat motivated. Muñeca (2 years) is under weight and skittish. Both need to be adopted together.